Starbucks has released their Holiday cups… Jingle them bells and jump for joy because it’s about to be the most wonderful time of the year! Plus, they are so cute this year. My personal favorite is the holly cup – the aesthetic is just so pleasing. 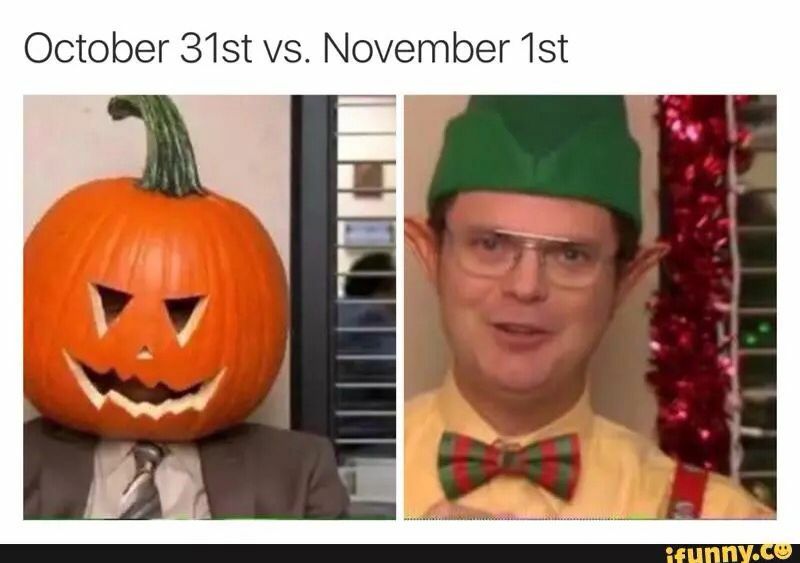 For me, November 1st might as well be December 1st. Who needs Thanksgiving when Christmas is coming? Anyone else? No. Okay. You can go ahead and stop reading now. *Queue the haters. * For everyone else who has already broken into a movie night featuring the Christmas classics, or listened to some (or a lot) Michael Bublé, this article is for you. Merry reading. Being all jammed up in the Holiday Spirit, I have compiled a list of the best Starbucks holiday drinks, with a few custom variations that will be sure to spice up your usual order and turn you into your very own barista elf. Sugar and spice and everything nice! The perfect balance of nutmeg and cinnamon and all things warm and cozy. My secret is to add an extra shot of espresso to even out the sweetness and load up on caffeine for those dreary mornings. You might not be able to catch the gingerbread man, but you can definitely catch a case of the holiday spirits. Don’t be worried if you have a fever that reads 104.2, high on merriness. This drink transports you to an open fire with Jack Frost nipping at your nose. It’s smooth and sweet and spicy and ho ho homey. My trick is to ask for one less pump of chestnut syrup, but add a few extra sprinkles of the praline topping. It will cut back on the too sweet, syrupy taste and make you feel less guilty about those extra cals. Here, we have a classic drink that just happens to have the perfect flavors for the holiday season. Black tea infused with cinnamon, clove, and ginger makes even the biggest Grinch crack a smile. My tip is to make it into a dirty chai latte by adding one or two espresso shots. This is the perfect kick to get you running as fast as Rudolph on Christmas Eve. This drink is basically a dessert; so, prepare yourselves. Sometimes little elves have bigger eyes than stomachs. To reduce this oh-so-rich drink into something you can actually have while walking to class without fear of falling over from a sugar overdose, I suggest 3 things. Number 1, only order a tall. The smaller size is definitely the way to go on this one, since it is very filling and packed with rich flavor. Number 2, ask for one less pump of both syrups (peppermint and mocha). This will not only help save some calories, but will really help tone the dessert down to a drink. Lastly, say no to the whipped cream … unless you are really feeling a treat yo self day. In my experience, there’s always one thing that overdoes it, and that’s usually the toppings. With these adjustments, however, this becomes the perfect “coffee” that everyone in Santa’s workshop will want. Well, friends, this is quite simply, a cookie in a cup. There’s really no other way to say it. And, it’s delicious. This is the drink you have while watching Home Alone donning your best holiday PJs and snowman slippers. It’s happy, and warm, and ooey gooey good. The only thing that could make it better is if you paired it with a real snickerdoodle cookie. Be warned, though – this is a dessert. This is a treat for after you bomb your final and need to drink away your pain. When you need a hug, turn to the snickerdoodle cocoa. Merry drinking to all, and to all a good night.